big savings from local businesses! 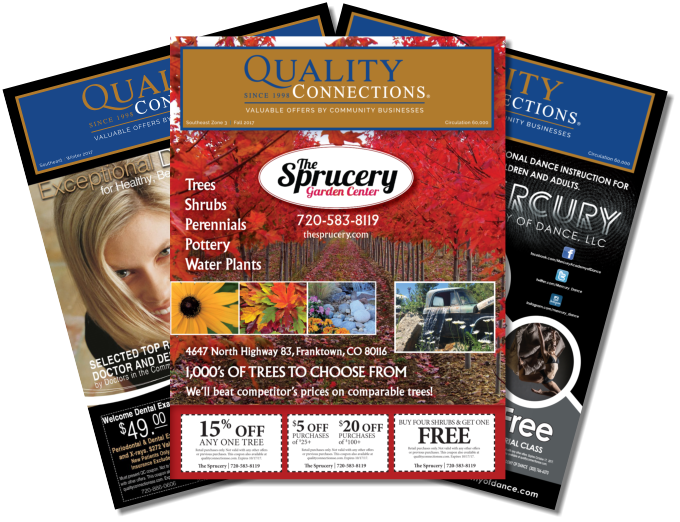 Quality Connections Southeast is a coupon driven direct mail magazine filled with local businesses who want you as a customer. Every advertiser in our magazine has proven their care about good customer service, and they're eager to bring their services to your family! Quality Connections SE mails to Zone 4. Browse your neighborhood's zone to see offers from businesses close to your home! 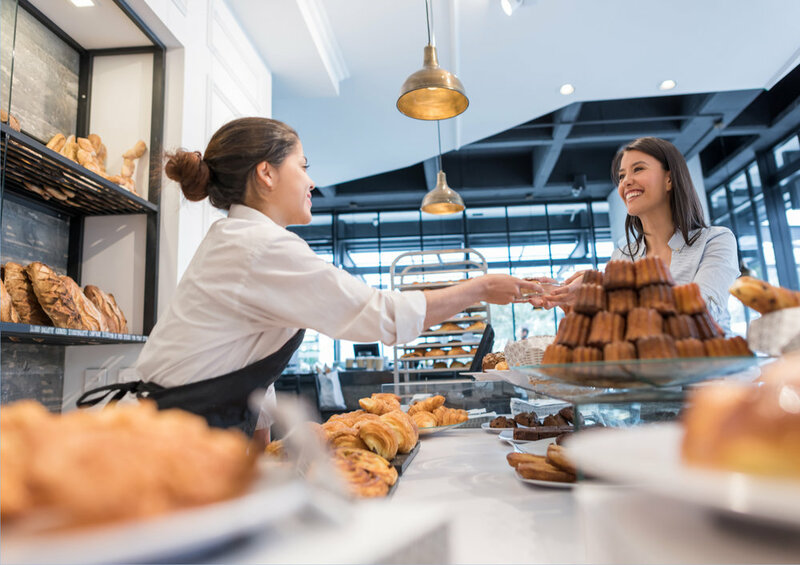 When you shop at the businesses featured in Quality Connections, you are supporting local owners. Make your neighborhood a vibrant, thriving place by investing in it! find out how trees are grown for our magazines.